Indeed, all who want to live a godly life in Christ Jesus will be persecuted.But wicked people and impostors will go from bad to worse, deceiving others and being deceived. But as for you, continue in what you have learned and firmly believed, knowing from whom you learned it, and how from childhood you have known the sacred writings that are able to instruct you for salvation through faith in Christ Jesus. All scripture is inspired by God and is useful for teaching, for reproof, for correction, and for training in righteousness, so that everyone who belongs to God may be proficient, equipped for every good work. During my time as an undergraduate theologian, I came to the realisation that the simple Reformation maxim of sola scriptura (‘by scripture alone’) was actually a bit more complicated than the two words suggested. Our Reformation forebears looked to Scripture as the primary source of our life, naturally, but instead of slavishly adopting every word and verb conjugation they looked to the way in which it was brought alive by the discernment of the Holy Spirit. They considered it as the Word inspired for life, giving direction to God’s people in the Church throughout the ages. Such inspiration was aided through the translation of the Hebrew and Greek scriptures into the vernacular. William Tyndale (c.1494-1536) utilised the new printing press technology of the early Sixteenth Century to mass-produce English translations of Scripture. The availability of Scripture in English, along with his work to share Luther’s ideas in his other publications, undoubtedly played a key role in spreading the ideas of the Reformation to England. His ‘heretical’ translation cost him his life, but provided a Reformed reading of the Scriptures that guided generations. In our generation, we find ourselves culturally in the line of Tyndale and the Reformers. When we sit down to study the Bible, we might find it difficult sometimes to see all Scripture as useful for teaching, reproof, correction and training in righteousness. There are even parts that sometimes seem devoid of God’s inspiration. Finding a way of discerning scripture in our lives, even the bits we struggle with, seems to be a challenge before us. 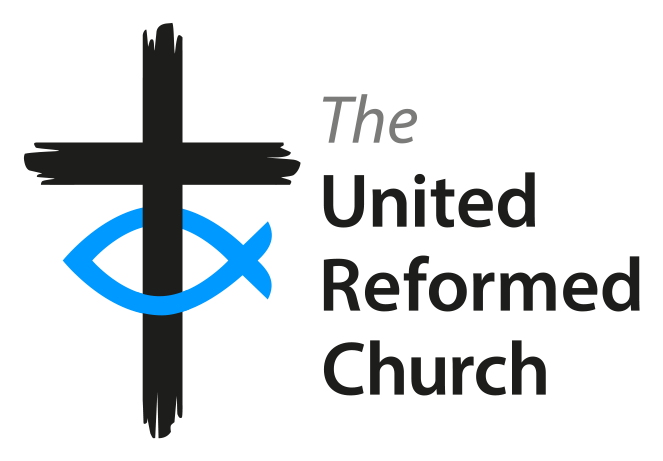 In the Basis of Union, the URC ‘believes that, in the ministry of the Word, through preaching and the study of the Scriptures, God makes known in each age his saving love, his will for his people and his purpose for the world’ (§A.13). If we’re to continue the work of our Reformation forebears, it seems only right that we pick up this mantle and seek the Word inspired for life – as a Word of transformation and a Word for the world. We may never be able to adopt every word of Scripture before us, but when we remember each word to be inspired by God and given to show God’s saving love, then we can work to discern God’s Word to us as faithful, committed followers, equipped for every good work. help us to see your Word to us. and may be transformed into your perfect people.